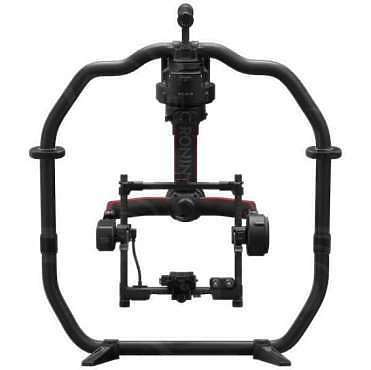 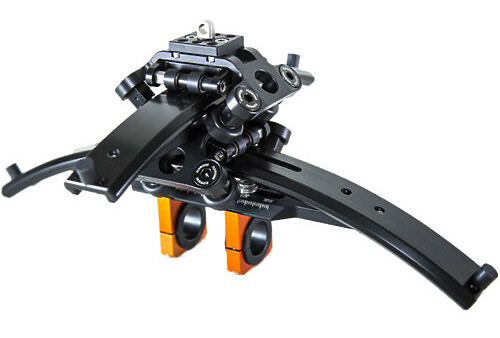 Designed to support a handheld motorised gimbal from an EasyRig system, the 2-Axis Puppeteer from Flowcine enables smooth and vibration-free operation by removing unwanted tilt and roll axis motion caused from the EasyRig cord while walking or running. 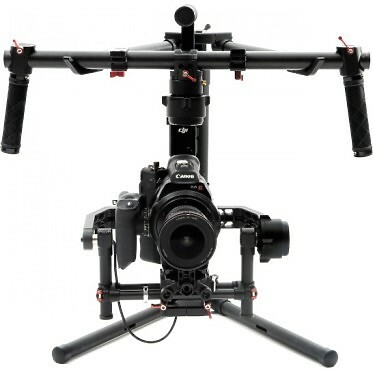 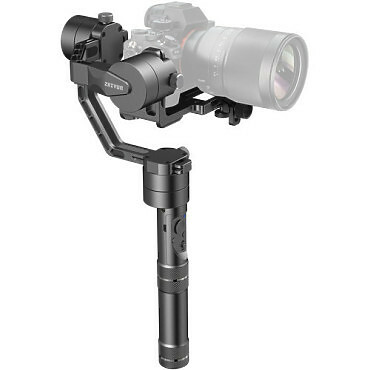 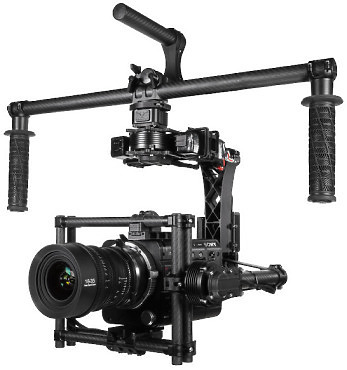 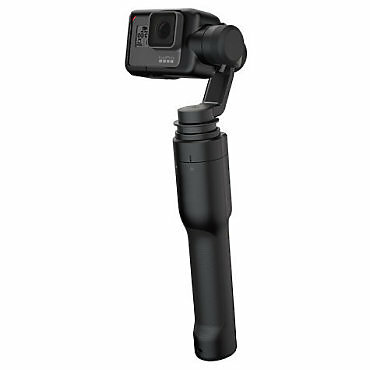 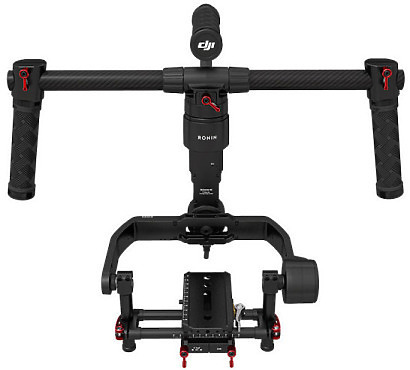 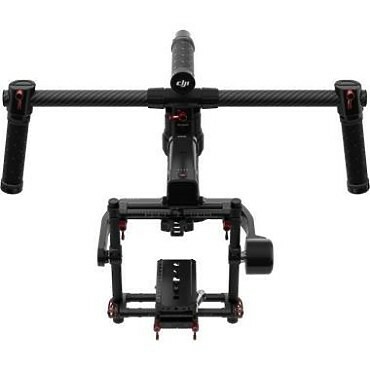 DJI Ronin 2 is a professional 3-axis handheld gimbal that is highly compatible with cable cams, drones, cranes, Steadicams, and more. 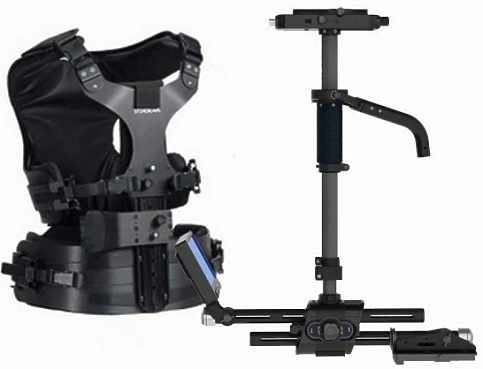 Its customisable mounting modes such as handheld, Car Mount, Aerial, and Tripod mode help the Ronin 2 work accurately in different shooting scenarios.